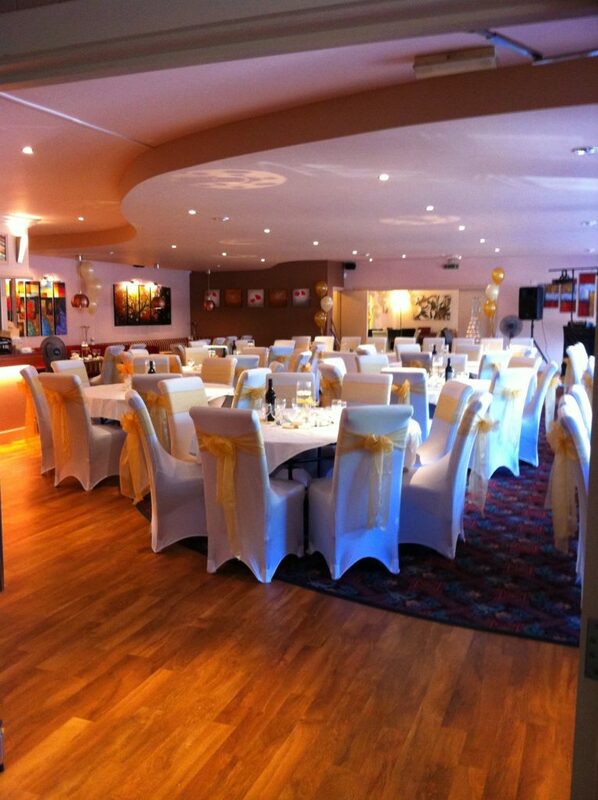 The Kennington wedding packages have designed to offer a modern, relaxed atmosphere for your special day. We offer you great service and a wedding planner to make sure your day is as stress free as possible. We have designed our wedding packages to be all inclusive so that there are no hidden costs and you will know your budget right from the start. 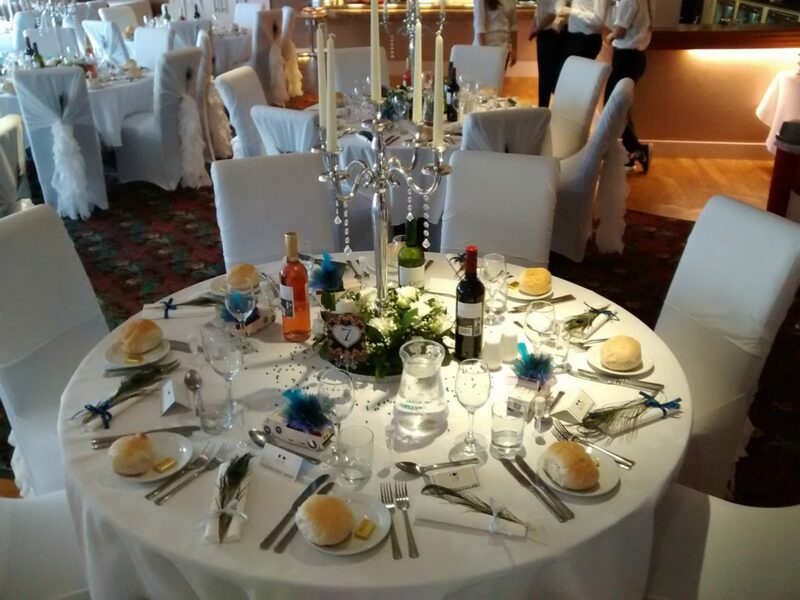 If you would prefer to keep things simple we also offer a Relaxed wedding package. Venue to 1am – if you can make it! Our wedding planner will work with you to ensure your day is tailor made to your requirements and needs. The same great service, relaxed atmosphere and modern venue but this package keep things simple.